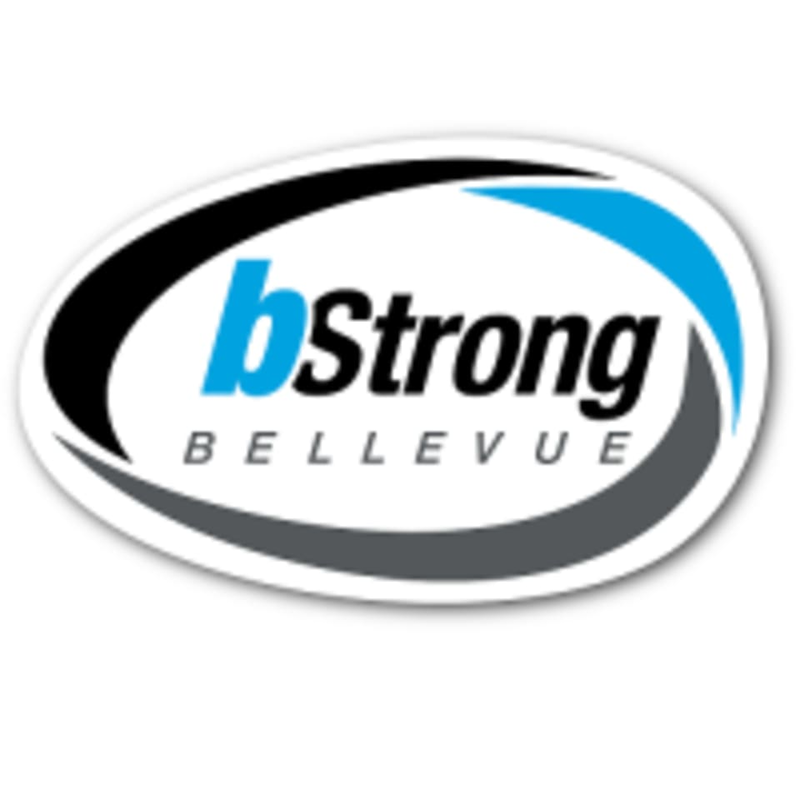 Start taking classes at bStrong Bellevue and other studios! bStrong's Complete Workout is a mix of strength, cardio, core, and flexibility all rolled into one exciting workout!! With a different workout every day...there is no getting bored. This workout is suitable for all fitness levels. Every person will be challenged in the right way, no matter if you are a first timer or seasoned veteran. There are no upcoming “bComplete Workout” classes on this day. Please show up 5 minutes early to fill out any necessary paperwork. Wear workout clothes and a water bottle (water fountain available) and get ready to sweat! Located on at the intersection of NE 10th and 110th in Downtown Bellevue across from the Bellevue Library. Parking is available in the Avalon Apartment Complex Parking Garage. Kyle rocks it! Very attentive and friendly! Great little gym and fantastic class! Was a solid workout (I’m sore this morning) and fun, too. Such an intense class but you can tell yourself you can do anything for 45 seconds! It’s a great workout, music was fun and the instructor is very professional and upbeat! K was a great instructor! Helped make me feel very welcome my first time there and was great about explaining exercises and correcting form. One of my favorite coaches of all time! Great (and challenging) way to get back into the swing of working out. Kyle was very attentive on technique. Really great!